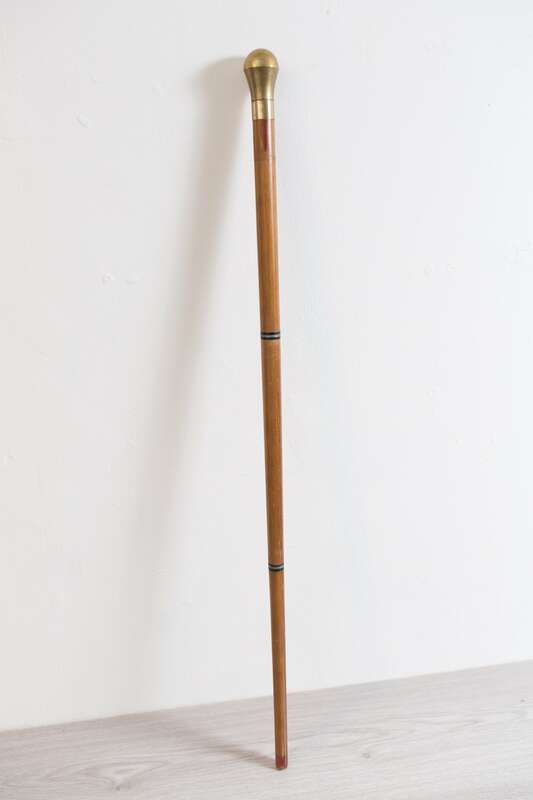 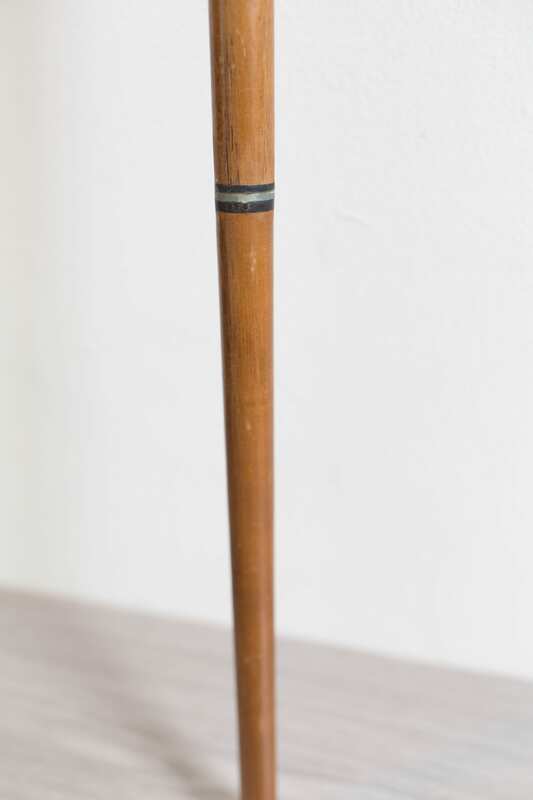 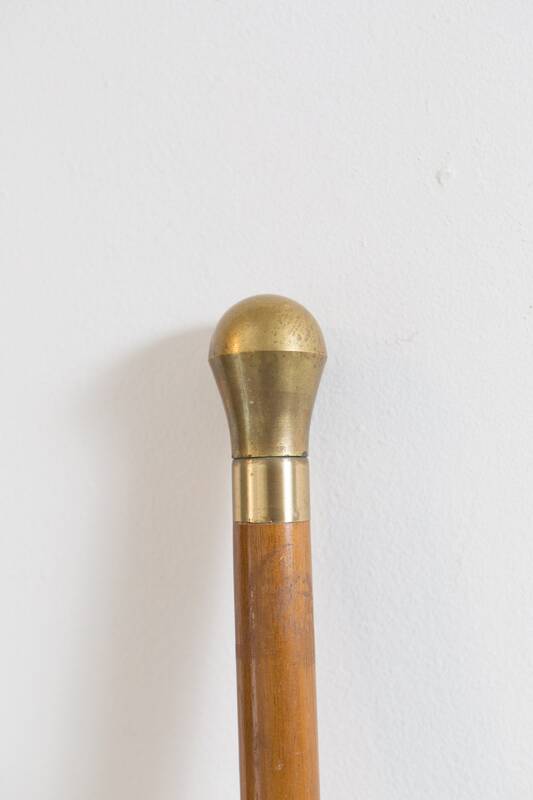 This vintage walking stick is beautifully carved and finely detailed. 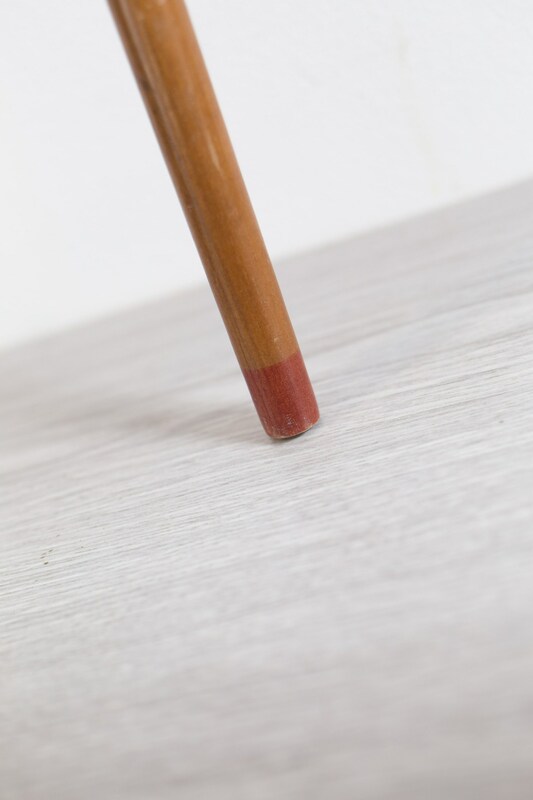 It is sturdy and strong and is has a brass top that screws off with a hiding place inside it. 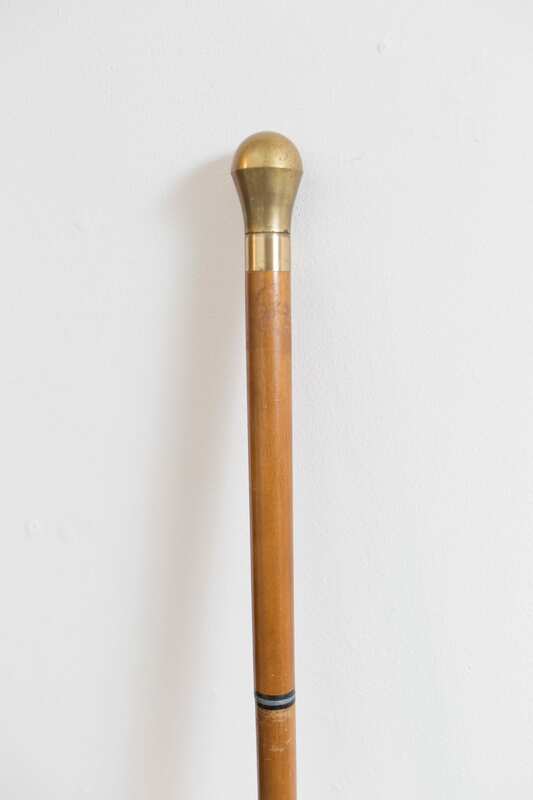 Great for storing money, jewelry, etc. 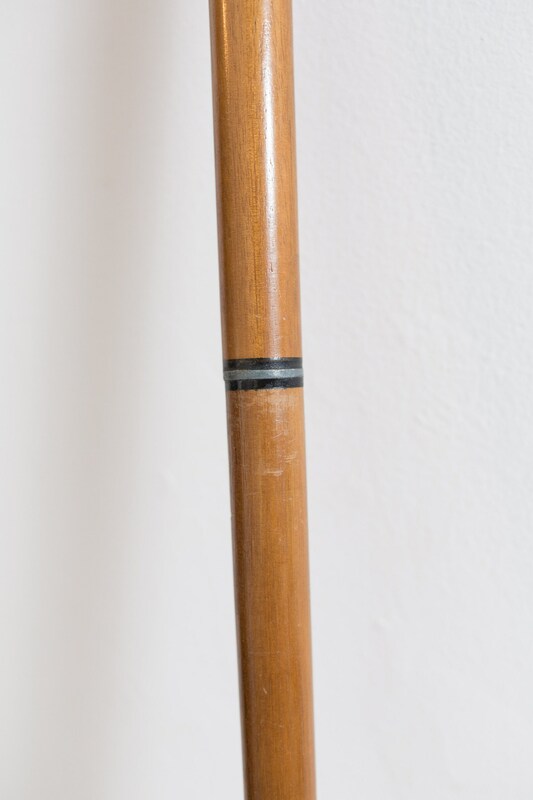 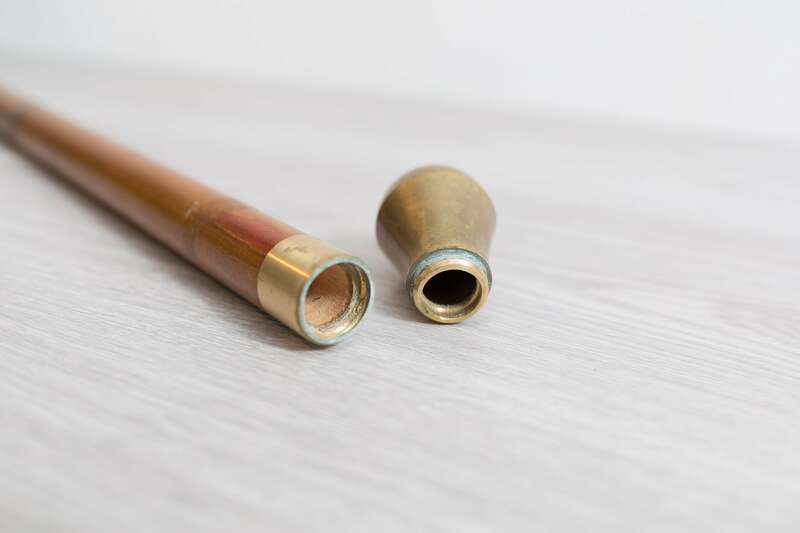 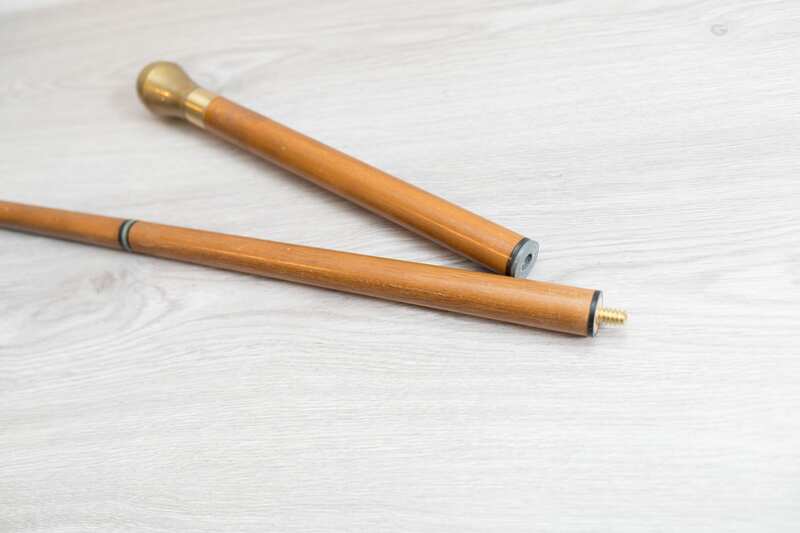 The cane comes apart into three pieces.